Gothtober Day 29: Wallers Share a Classic! artists Comments Off on Gothtober Day 29: Wallers Share a Classic! 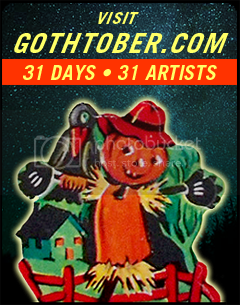 Visit www.gothtober.com and click on DAY 29 for a story you know so well from awhile ago. As the narration floats in a jovial and tranquil fashion, we’re faced with a room that changes here and there… sometimes with cats, and sometimes with… individuals. 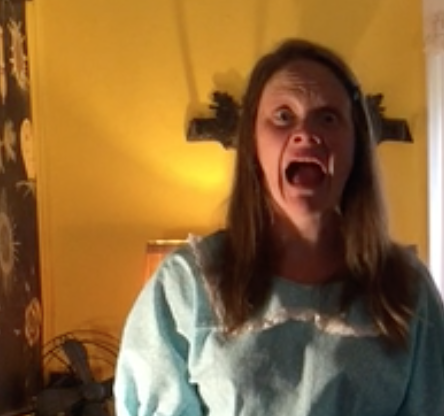 Enjoy this “oldie” told in a newish way, filmed in California where the palm trees sway. Find out more about The Wallers HERE!